Distributor of home entertainment products. The company provides business-to-business infrastructure services that are integral to the home entertainment products marketplace. It also provides music and movie CDs, DVDs, videos, video games and related merchandise. 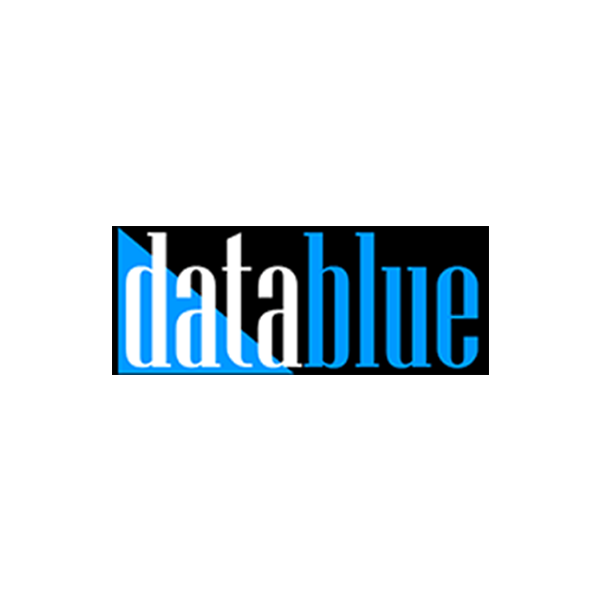 Provider of telecommunications and data center services for enterprises and carriers in the healthcare, energy, banking, IT, and legal fields. 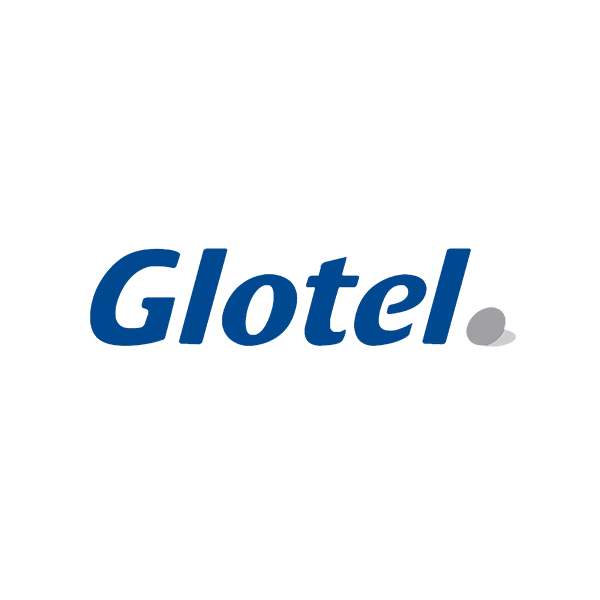 The company offers data center colocation, dedicated internet access, managed waves, long-haul data transport, high-bandwidth fiber connection, ethernet, backhaul, transport and outsourced fault management, and fiber services. Digital jukebox and video systems creator that delivers music, video and advertising content to 30,000+ locations in North America and Europe. 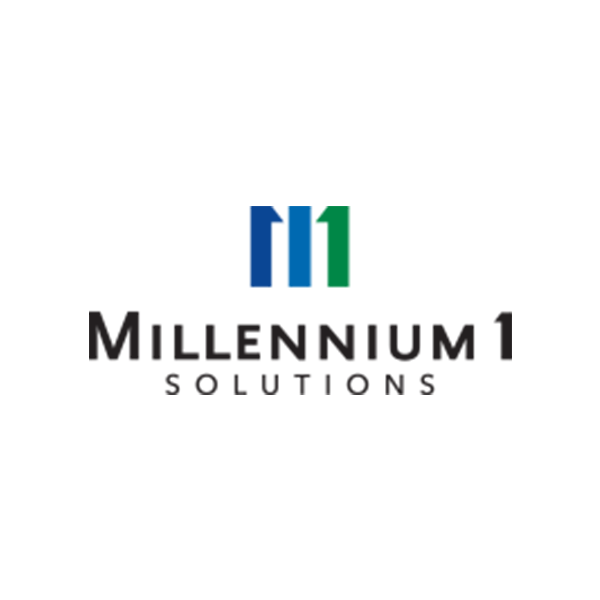 Provider of enterprise information technology modernization services that provides full software development life-cycle and infrastructure solutions to a mix of Fortune 100, mid-market, and public sector entities. 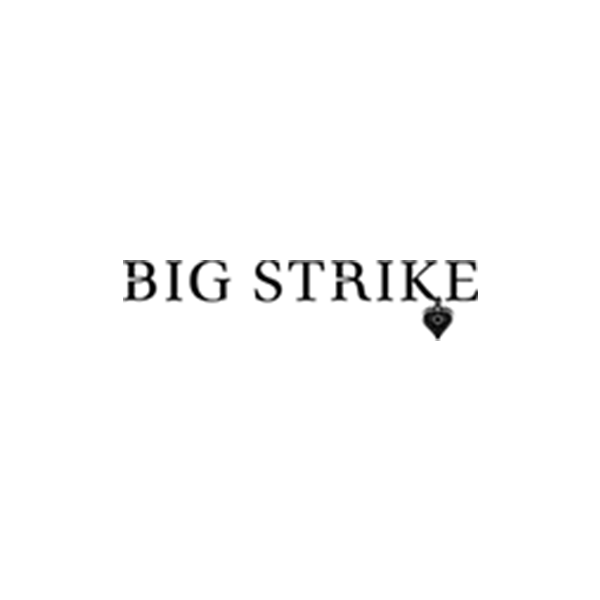 September 17, 2012 - The Gores Group Acquires Astadia, Inc.
July 2, 2012 - The Gores Group Completes Acquisition of Idea Integration Corp.
June 1, 2011 - Gores Group Invests in Big Strike, Inc.
June 1, 2011 - Gores Group Picks Up Big Strike Inc.
November 1, 2005 - The Gores Group, LLC Acquires Brand-Rex Ltd. from Honeywell International, Inc. 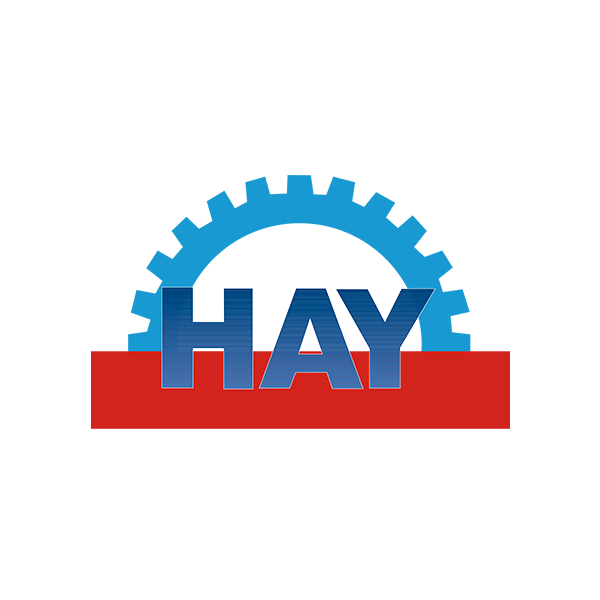 Manufacturer of paper and related packaging products. The Company is engaged in producing paper from dissolving grade wood pulp. It also provides other paper packaging products. Provider of outpatient diagnostic imaging services. The company offers magnetic resonance imaging, computed tomography scan, ultrasound, mammography, nuclear medicine, X-ray, fluoroscopy, bone density and electromyography services. 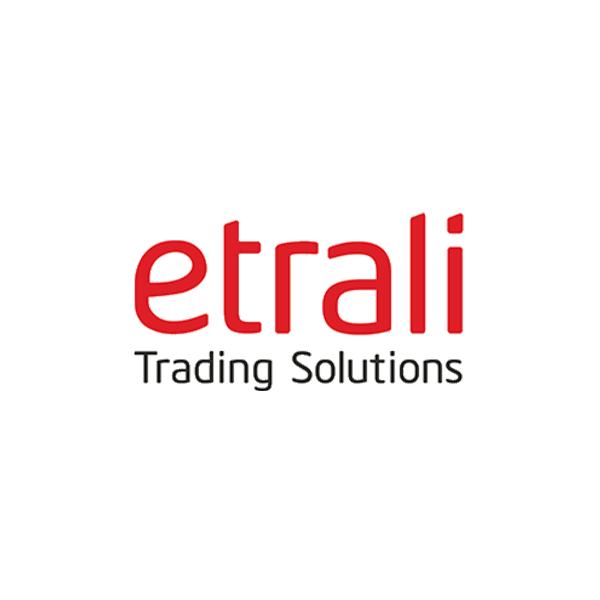 Provider of electronic payment and transaction devices and value-added services. The company offers payment terminals, applications and support services in the United States. 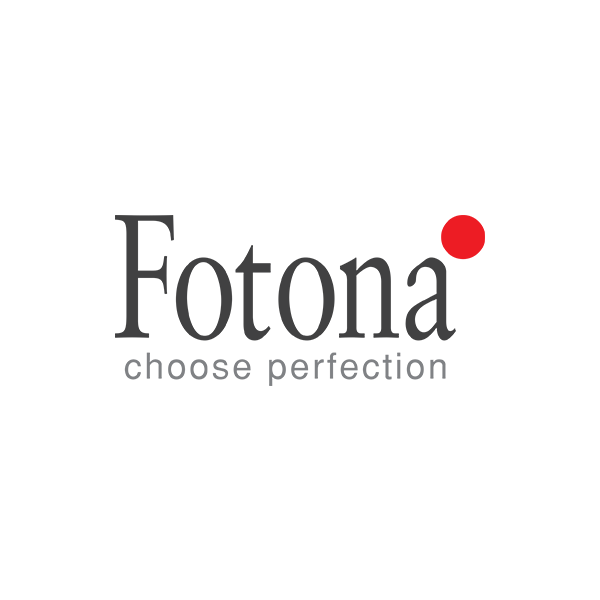 March 6, 2014 - The Gores Group and Technology4Medicine, LLC Acquire Fotona d.d. 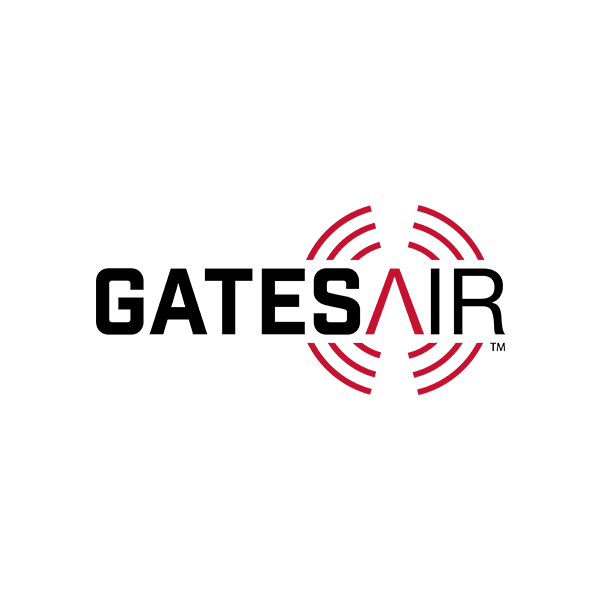 Manufacturer of multi-channel television and radio transmitters designed for over-the-air broadcasting and public safety communications. Provider of telecommunication services designed to serve the inmates corrections industry. The company's telecommunication services includes telecom infrastructure, equipment and software. July 21, 2004 - Gores Technology Group, LLC to Acquire Global Tel*Link Corporation from Schlumberger Technologies, Inc.
Develops, manufactures, markets, sells and distributes fresh baked sweet goods in the United States. 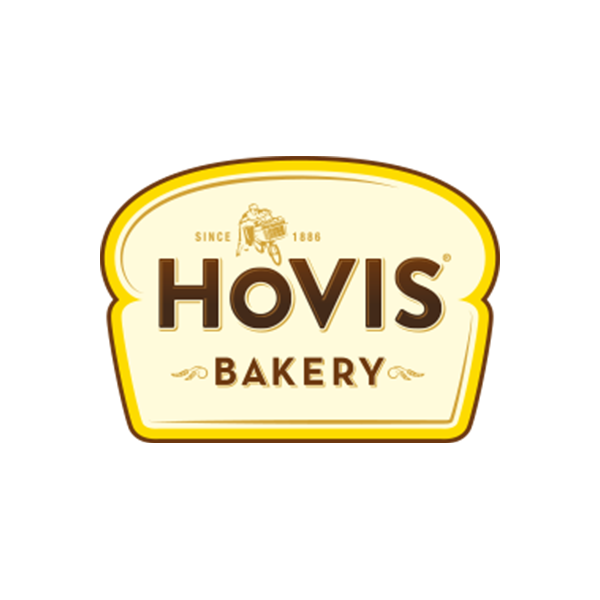 July 5, 2016 - Hostess Brands, Maker of Twinkies, Announces Sale Agreement With Gores Holdings, Inc. Developer of advanced broadband video processing equipment. The company's technology enables on-demand, interactive and personalized television broadcasting for improved bandwidth, enhanced video quality, targeted ads and personalized audio. 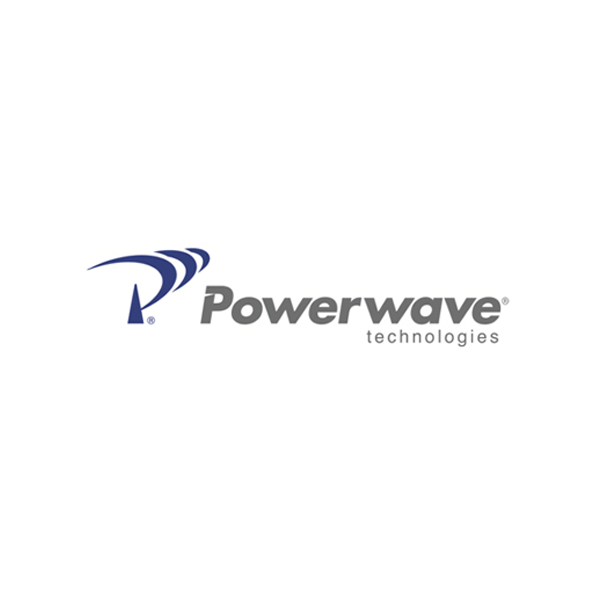 April 16, 2010 - Lineage Power Completes Acquisition of Peco II, Inc.
September 25, 2008 - Cherokee International to be Acquired by Lineage Power Holdings, Inc. Specialty distributor of roofing materials in Germany, maintaining an extensive multi-region branch network with a comprehensive product and service offering and excellent relations with their customers and suppliers. 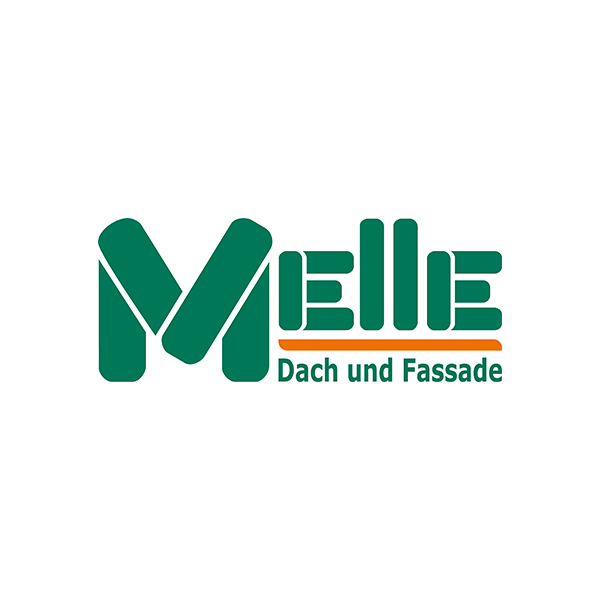 The company was merged with Gallhöfer Dach to form MeGa Dach on December 6, 2016. Provider of business process outsourcing services. The company designs and delivers end to end B2B2C services for blue-chip multinational corporations in the financial, government, retail, manufacturing and eCommerce sectors. Manufacturer of envelopes. The company offers custom and standard envelopes. October 28, 2005 - Daou Systems, Inc., Announces Closing of Merger with and into PRX Acquisition Sub, Inc. Manufacturer and distributor of automotive interior surfaces. The company designs and makes high-performance specialty fabric materials used in seating, door panels and headliners for automotive manufacturers. Manufacturer of apparel and light industrial fasteners in the United States. The company manufacturers buttons and fasteners for infants wear, jeans and outerwear. It also manufacturers sockets, backplates, washers, windshield clips, caps, sockets, studs, posts and screw studs. Manufacturer of technologically advanced concrete placing equipment and associated machinery. The company designs, manufactures and sells equipment that automates the process of spreading and leveling large volumes of concrete for flooring and other horizontal surfaces, such as paved parking lots. November 4, 2011 - The Gores Group Acquires The Clark Group, Inc.
January 2, 2013 - The Gores Group Completes the Acquisition of Therakos, Inc. From Ortho-Clinical Diagnostics, Inc. Manufacturer of industrial parts and components. The company specializes in the design and production of aerospace and hot-section components. It also offers maintenance, repair and overhaul services to military, commercial, original equipment manufacturers and aircraft operators. February 9, 2017 - The Gores Group Completes the Acquisition of Triumph’s Air Repair Business, Rebranded as TurbineAero, Inc. Provider of technology-enabled information and publishing services to the automotive sector. The company provides content development, printing and delivery of owner and service manuals to Tier 1 automotive original equipment manufacturers (OEMs) and their suppliers. Manufacturer and supplier of functional black plastic, interior and exterior plastic components intended to innovate and pair with solid value. The company's manufacturing division designs highly engineered plastic injection-molded components in a variety of sizes and shapes and supply both functional and decorative parts to companies in the Automotive industry. Serves the world’s largest commercial fleets and rental car companies in managing tolling transactions and violations for more than 8.5 million vehicles and operates more than 4,000 red-light, speed and school bus stop arm safety cameras. 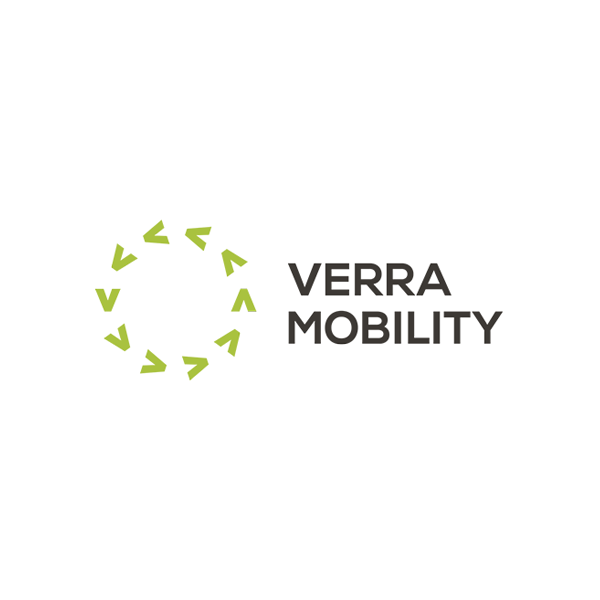 June 21, 2018 – Verra Mobility Announces Merger Agreement With Gores Holdings II, Inc. 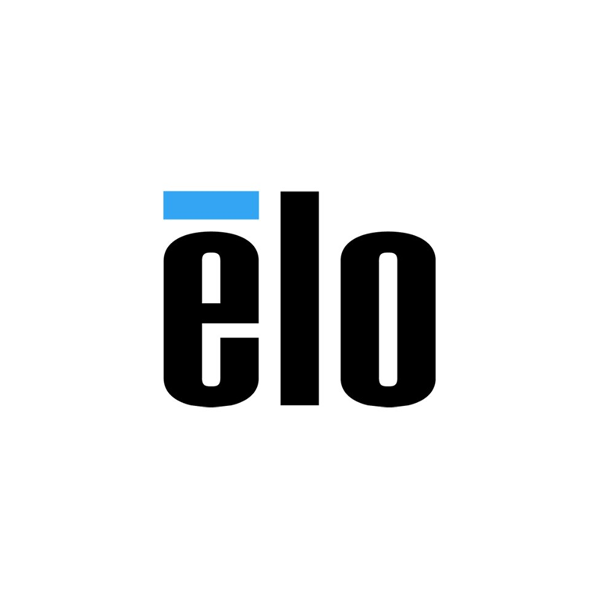 Provider of closed captioning and subtitling services in the United States. The company's services are offered for both live television shows and prerecorded programs through its team of skilled employees, enabling clients in the media and entertainment, education, corporate as well as government verticals to avail accurate captioning and accessibility services along with caption encoding services. 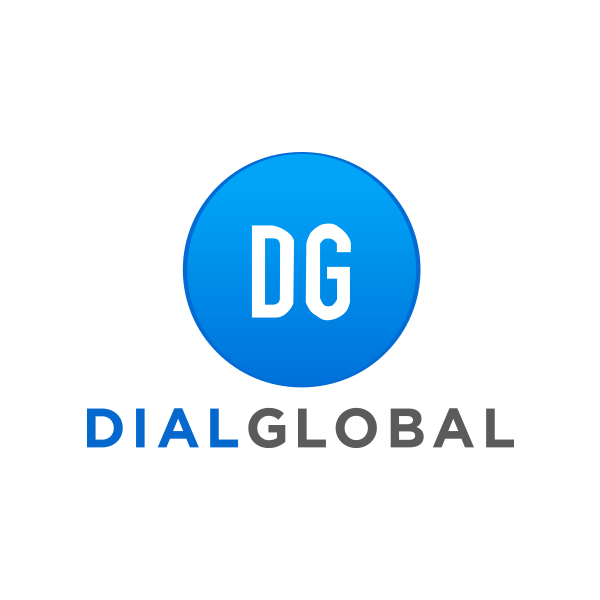 Provider of end-to-end videoconferencing services. 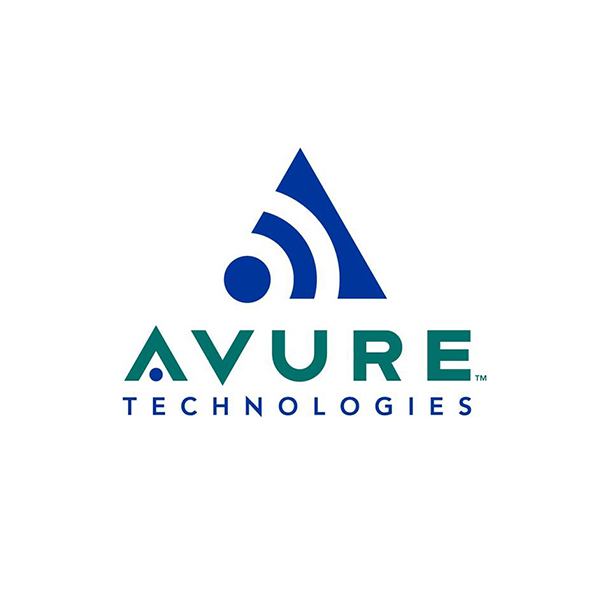 The company's comprehensive suite of video, data and network services including design, project management, installation, bridging, streaming, on-site and remote technical assistance, training, engineering and maintenance, enable the customers to have better, faster and more cost effective video communications. 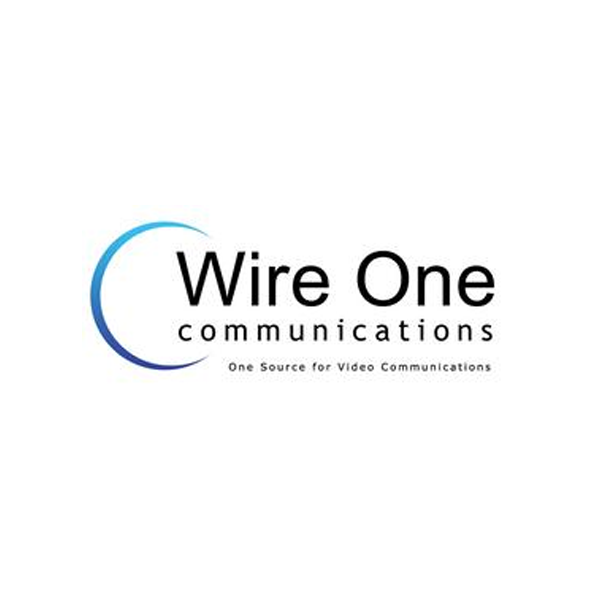 July 29, 2008 - BT Conferencing Completes Acquisition of Wire One Holdings, Inc. 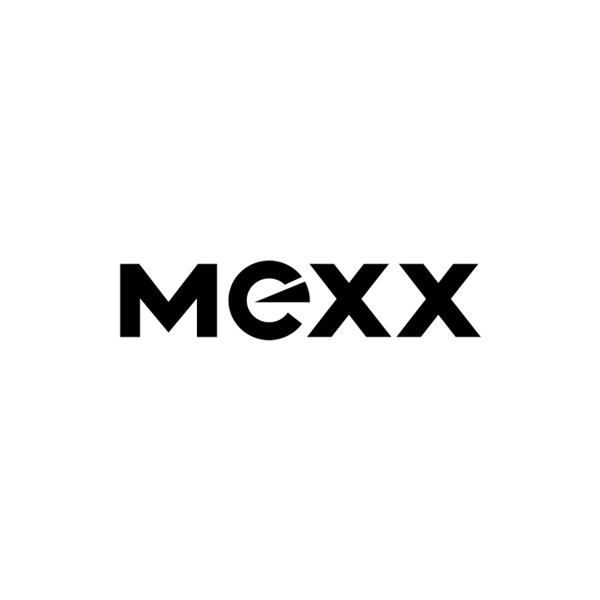 Developer of a content creation platform for the technology and services companies intended to bridge the gap between content and commerce. 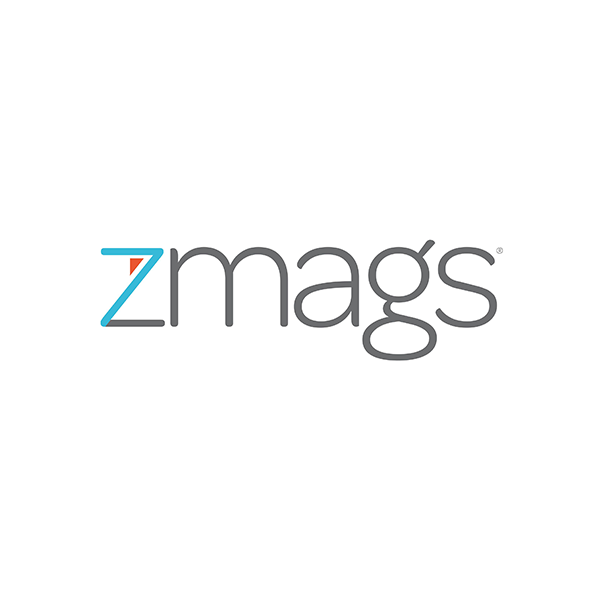 January 22, 2014 - The Gores Group Acquires Zmags Corp. The investments listed above represent current and past portfolio companies of The Gores Group and Gores Holdings. The Gores Group and Gores Holdings I, II and III (SPACs) are separate entities with separate management, although there is overlap in size/industry of target acquisition and personnel involved. Any historical results of the transactions listed above are not necessarily indicative of the future performance.